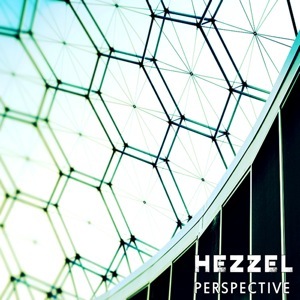 [EN] Latvian industrial / rhythmic noise project Hezzel delivers us this full length album free for download. If you like this work please buy his other album Purge, a physical CD also recently released through Strum. [PT] Album do projecto industrial / noise ritmico Hezzel oriundo da Latvia. Se gostar desta edição por favor compre o outro album em CD recentemente editado pelo projecto pela Strum e entitulado Purge.